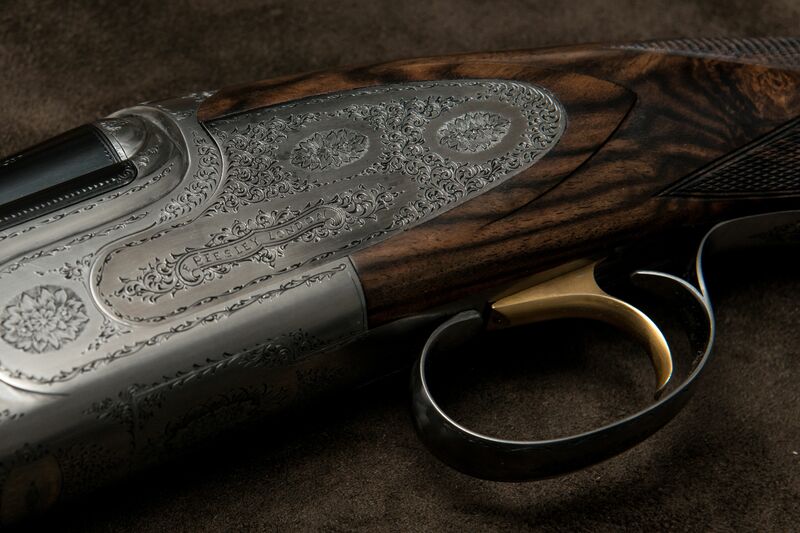 Frederick Beesley Eleganza is a truly stunning gun featuring a round bodied sideplated hand engraved action. 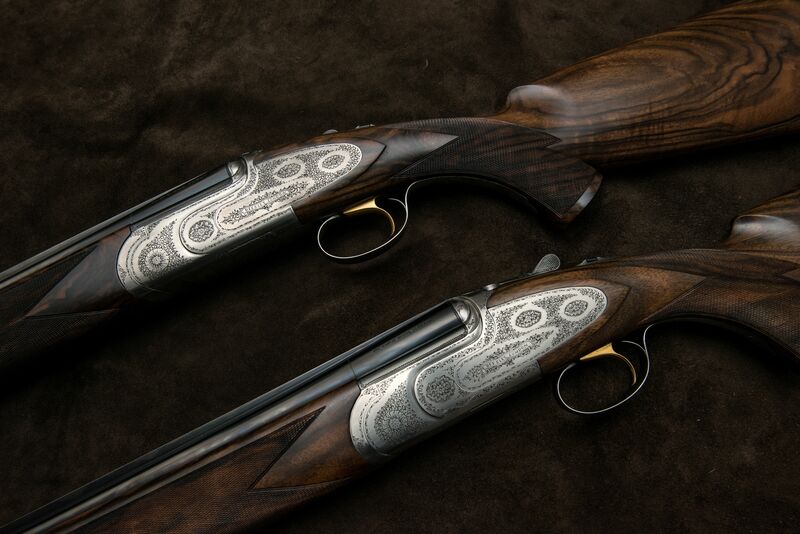 Beesley’s come as standard with highly figured wood and traditional Beesley engraving. 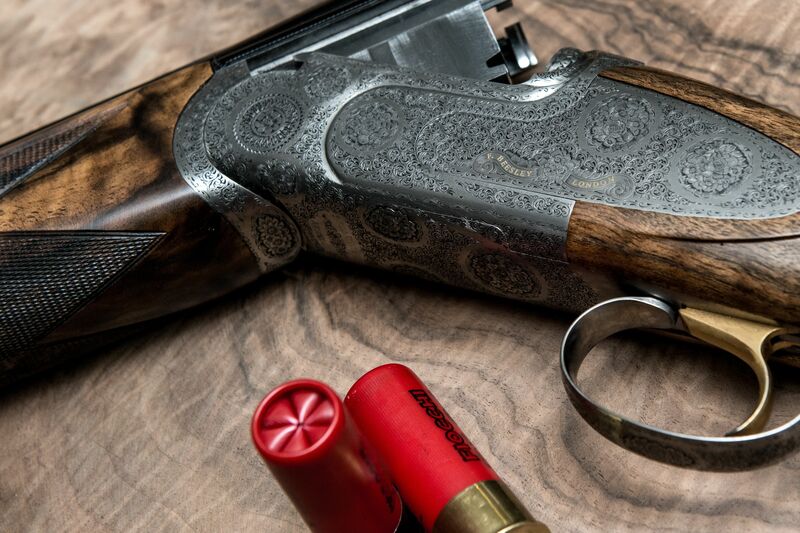 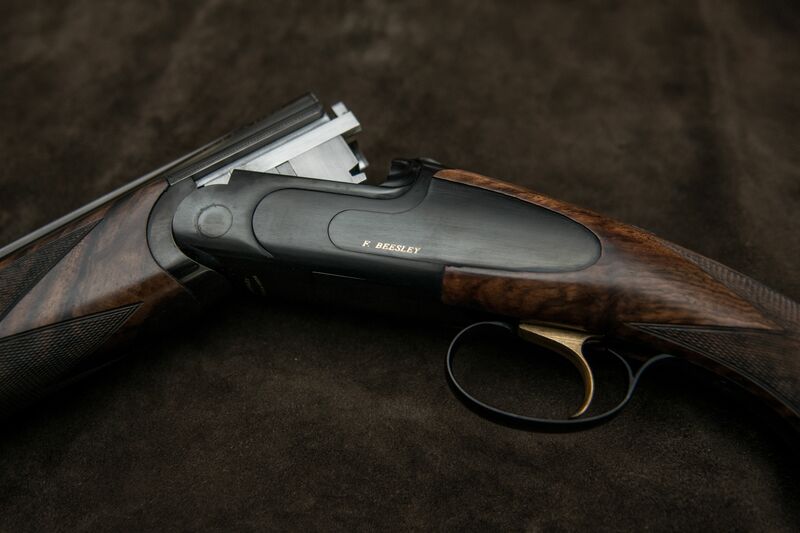 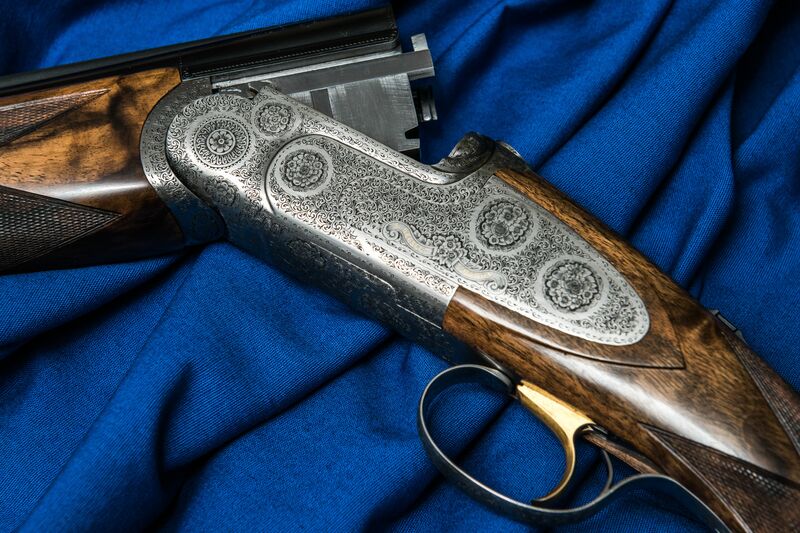 All guns can be made to a clients needs and specifications; bespoke engraving and wood work with a trip to the new home of Beesley in Brescia, Italy included in the price.